Unicorn is the national animal of Scotland. 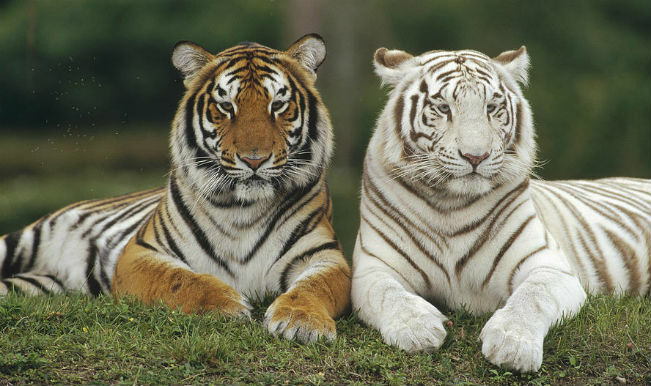 It is a mythical creature just like Chollima. 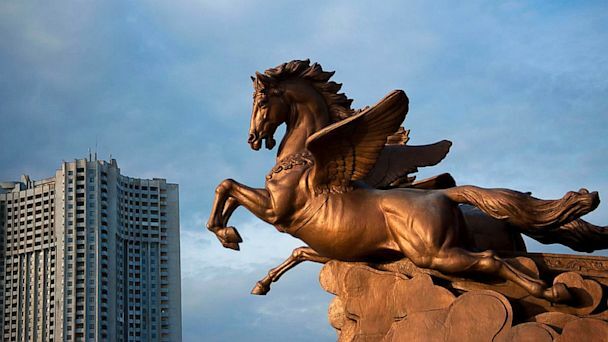 Chollima resembles a horse with wings while the famous unicorn is the horse with a horn on the head. Unicorn is quite popular in kid tales. As per Jewish legend, the unicorn can kill an elephant, a testament to its tremendous power and sturdiness. As per a myth Genghis Khan supposedly opted to never conquer India after seeing a unicorn, which bowed right down to him; he believed it as a sign from his deceased father and flipped his armed forces back. Genghis Khan is not only the famous person who had seen a unicorn, Marco Polo too. Alexander the Great even said he had ridden a unicorn in a battle. 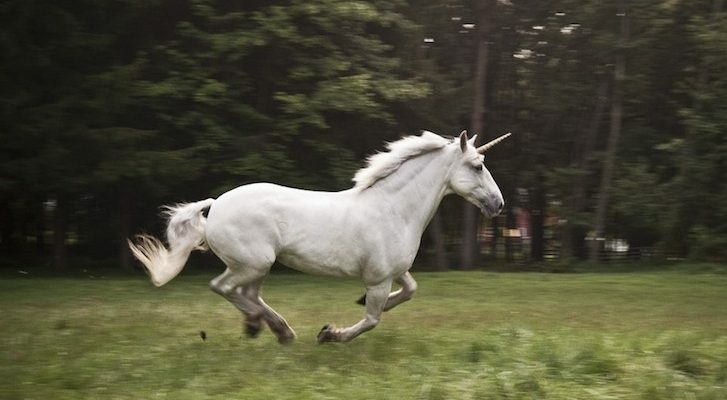 Julius Caesar said he had spotted a unicorn in the forests of Germany. It is believed that anybody who touches a unicorn will see joy and happiness for his whole life. In the medieval, unicorns were commonly labeled as an extremely outrageous woodland beast , a representation of purity and harmony, which could only be trapped by a virgin. The funny thing is that Marco Polo actually took Rhinos as unicorns. It was believed that unicorn horns can heal any diseases just after that Narwhal’s population began to stumble, as hunters were labeling Narwhal’s horn as unicorn’s horn. Why is Unicorn the national animal of Scotland? 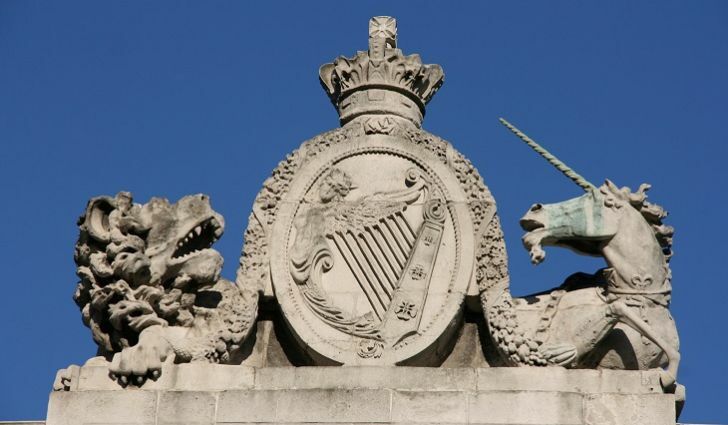 The unicorn was a part of the Royal Seal of Scotland since the 1300s. In the 1300s King James became king of both Scotland and England, he ordered to redrew the Royal Coat of Arms to incorporate both the Lion of England along with the Scottish Unicorn. Since then this mythical creature is Scotland’s national animal.